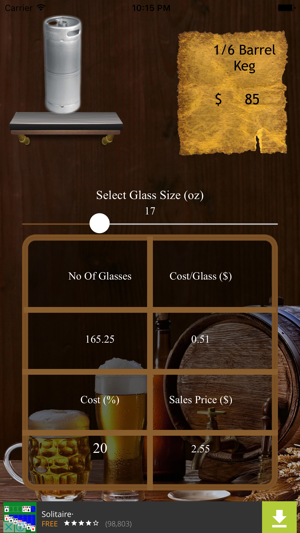 Drift price calculator is a user friendly beer calculator that helps in accurate and efficient beer management. 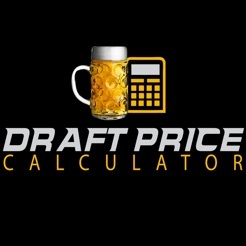 This simple-to-use Beer cost calculator helps bartenders, bar managers and bar owners calculate exactly the cost of draft beer so that cost and profit ratio never goes down. 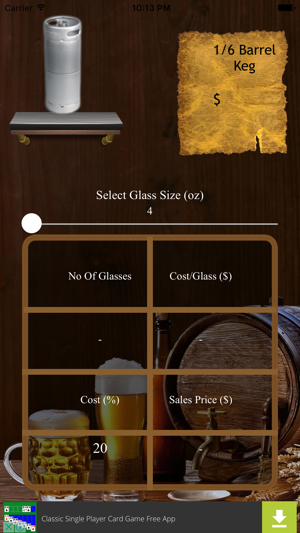 Download Drift price calculator and start using or your bar, pub or restaurants pour cost management. 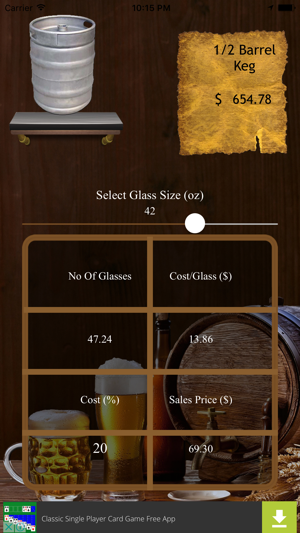 The beer calculator will help you to keep your beer cost always at par! We have been looking for something like this for a while. 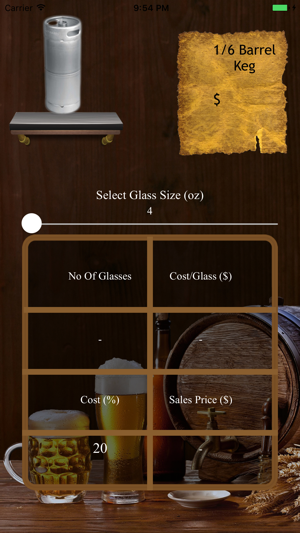 Glad to see someone developed it to help us price our beer at the bar correctly. 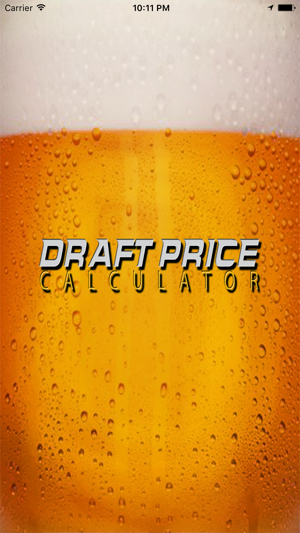 I'm finally making money on my draft beers. I was leaving money on the table before we found this app.